Further to media interest in H+R activities raised in March, an article on H+R’s Rothounds appeared in The Times on 24 March and BBC Countryfile have been in contact looking to film later in the year. Projects of special interest in the month included the Queen Anne ‘Bushy House’, HQ and museum of the National Physical Laboratory where dry rot was found to be prevalent. 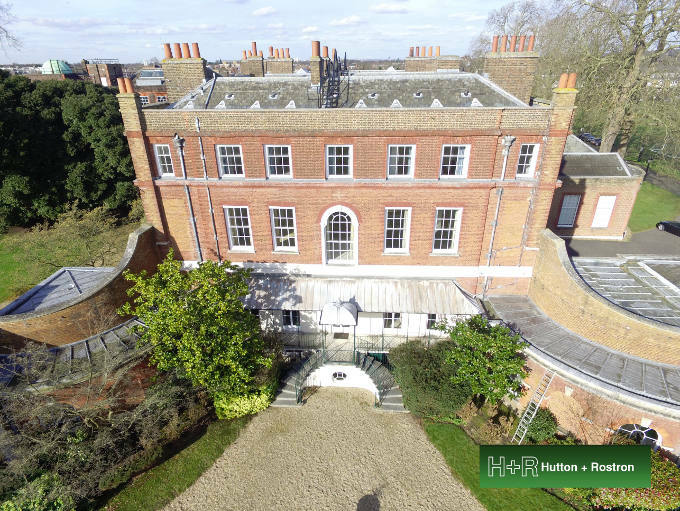 Additional building defect surveys were undertaken at the London Business School and also for the Canal & River Trust Framework at Soulbury Pumphouse. Surveys were also concluded at Trinity Almshouses for Tower Hamlets and initiated at The Temple at Gunnersbury Park for Ealing Borough Council. All these projects are indicative of the work H+R regularly undertakes for Local and National Government and institutions and charitable bodies.